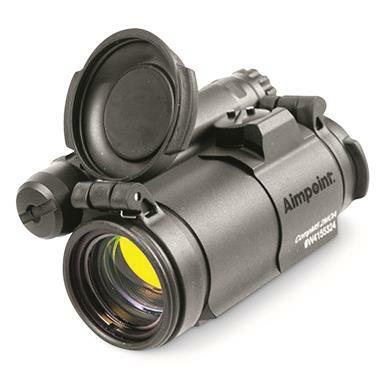 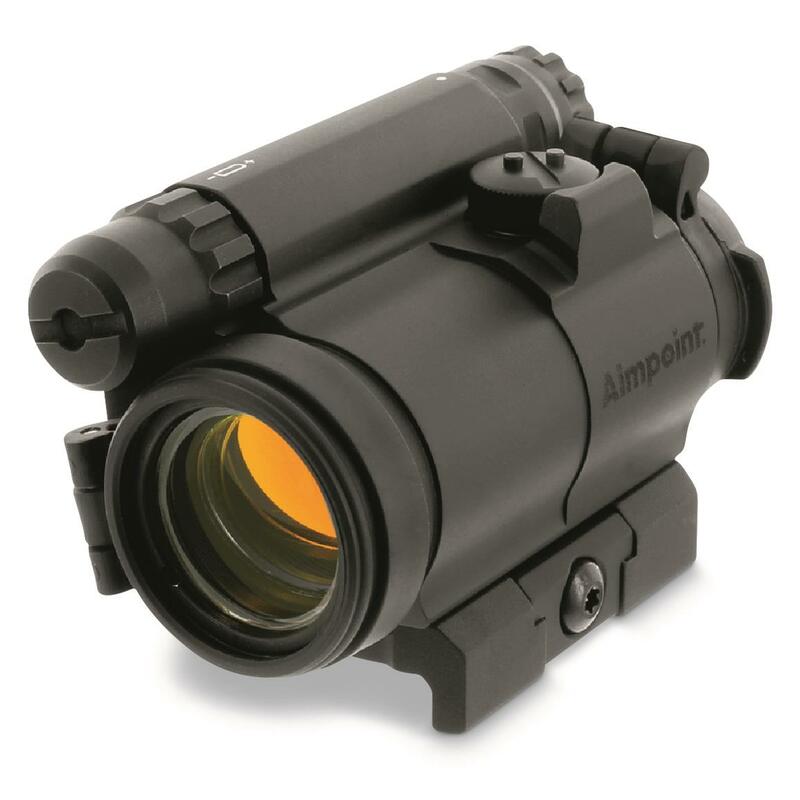 A high performance sight that doesn't need kid gloves treatment, the Aimpoint® CompM5TM Red Dot Sight is designed to mount quickly and deliver up to 50,000 hours of dependable performance on a single battery. 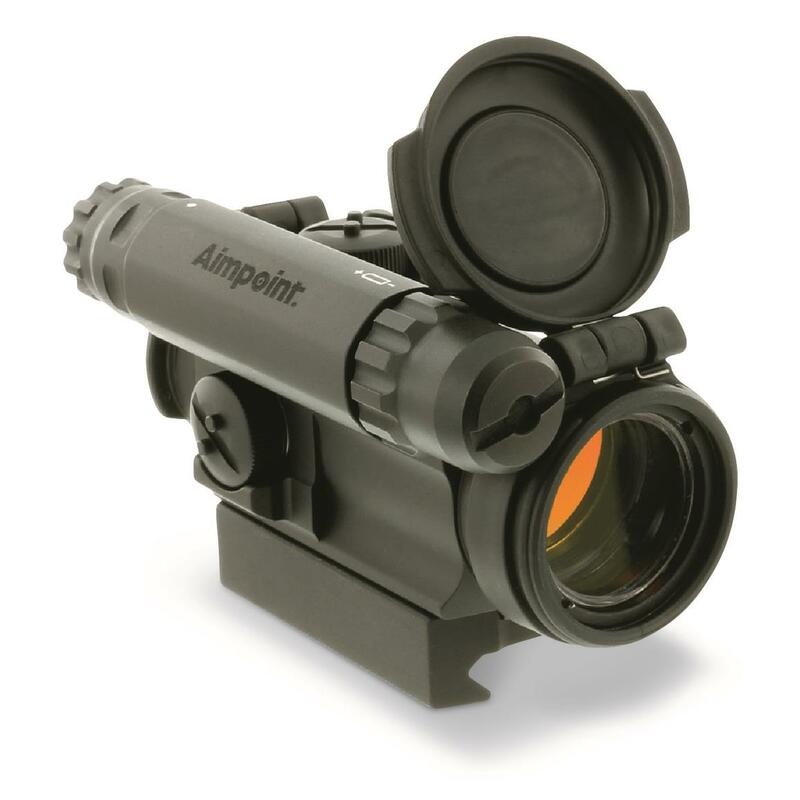 The 2 MOA red dot gives you both-eyes open targeting speed and enhanced situational awareness while the hard anodized aluminum alloy housing withstands drops, even into water depths reaching 150 feet. The advanced optical front lens has a protective window along with front and rear flip covers keep the lenses clean. 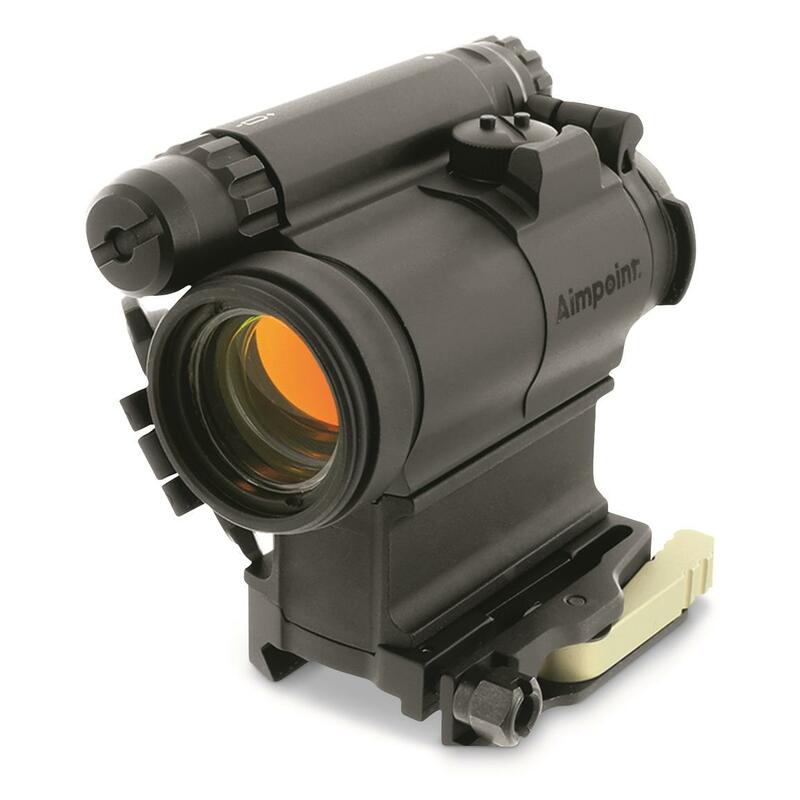 Mountable on MIL-STD 1913 or Picatinny rail system with options for a standard or LRP mount with 39mm spacer. 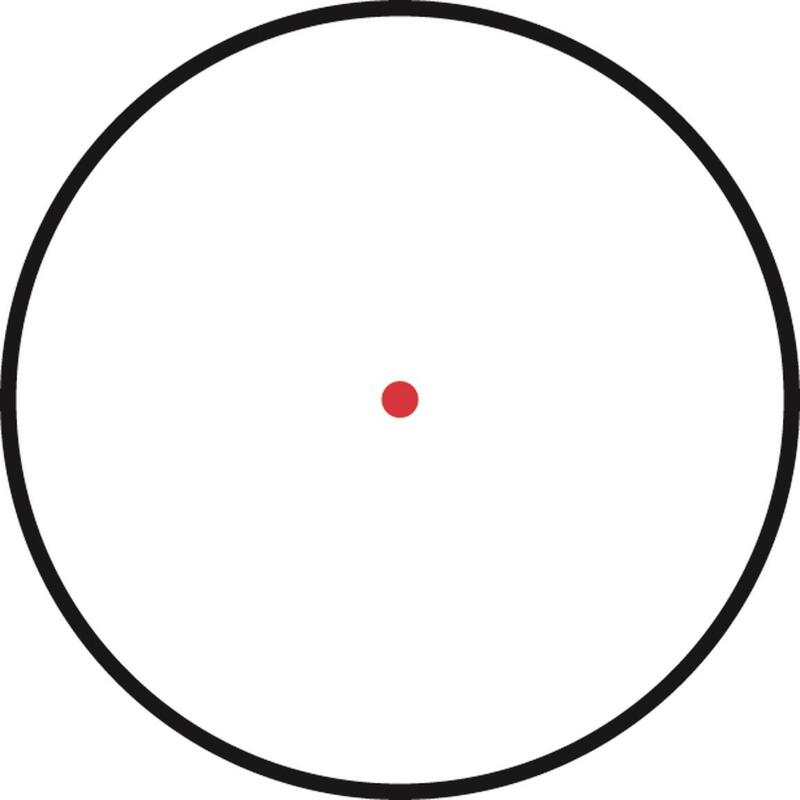 Battery: (1) 3V lithium, type 2L76 or DL 1/3N.